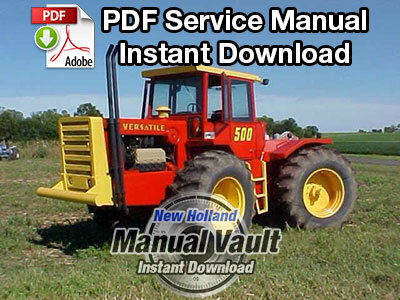 Notes: Complete professionally reproduced dealer service manual. 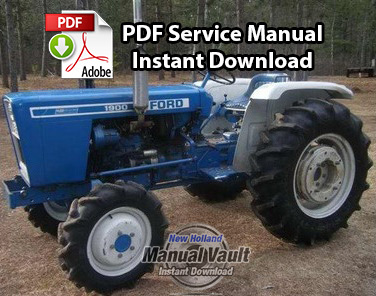 This service manual provides information for the proper servicing and overhaul of the 1977-1979 Ford Versatile 500 tractor and is an essential publication for all service personnel carrying out repairs and maintenance procedures. 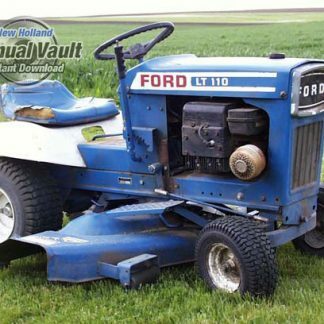 Basic Servicing, Troubleshooting, Maintenance (removal, inspection and replacement of component assemblies,) and Overhaul (disassembly, inspection, repair and replacement of sub-assemblies) are included. 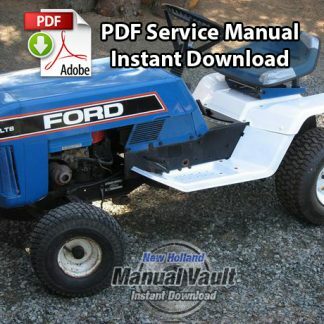 Please note the Cummins engine manual is sold separately. 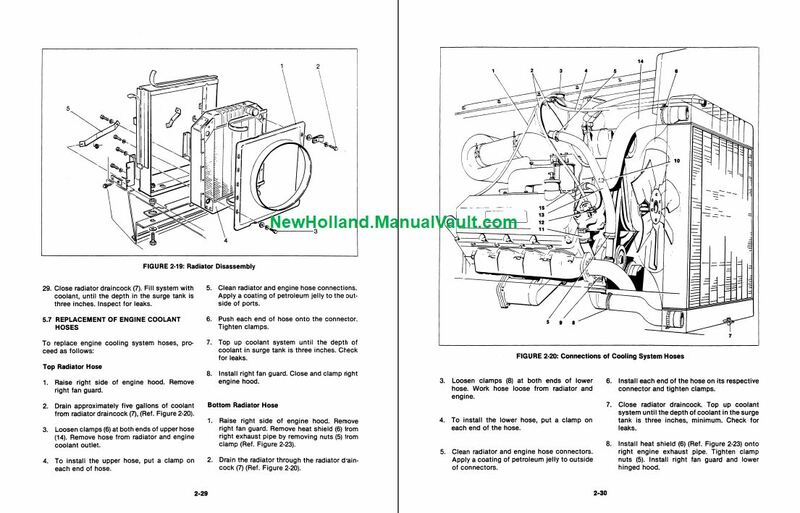 It’s simple – after purchasing this manual through our secure PayPal checkout, a download link will be sent to the email address you specify at checkout. You have up to 90 days to retrieve and save the file. Once the file is saved to your computer, it is yours for good.